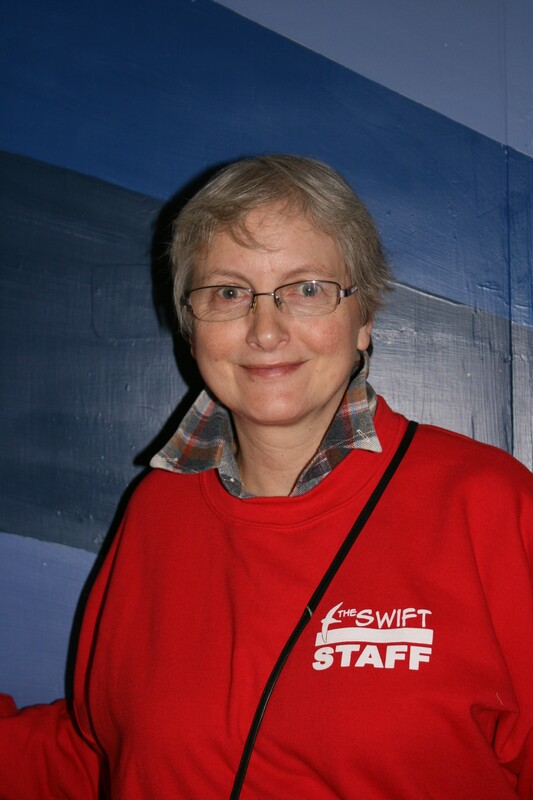 Volunteers have been a vital part of The Swift Centre for many years, this has stemmed from the fact that The Swift Centre was build around the work of volunteer’s with Friday club and most Swift events still being 100% staffed by volunteers. 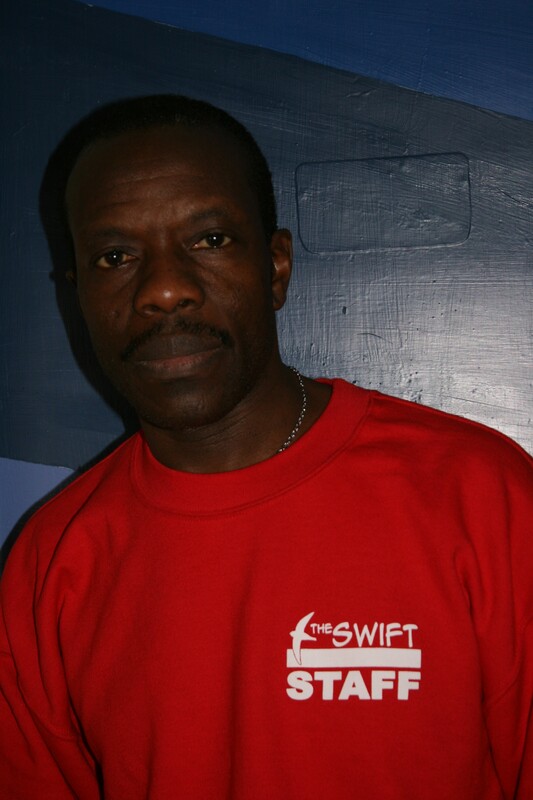 In 2009 The Swift won a contract that saw it gain more funding to run more club nights during the week, with this funding came the opportunity to hire staff to run the additional clubs and since then staff have been a big part of Swift running several clubs such as the Tuesday Club. 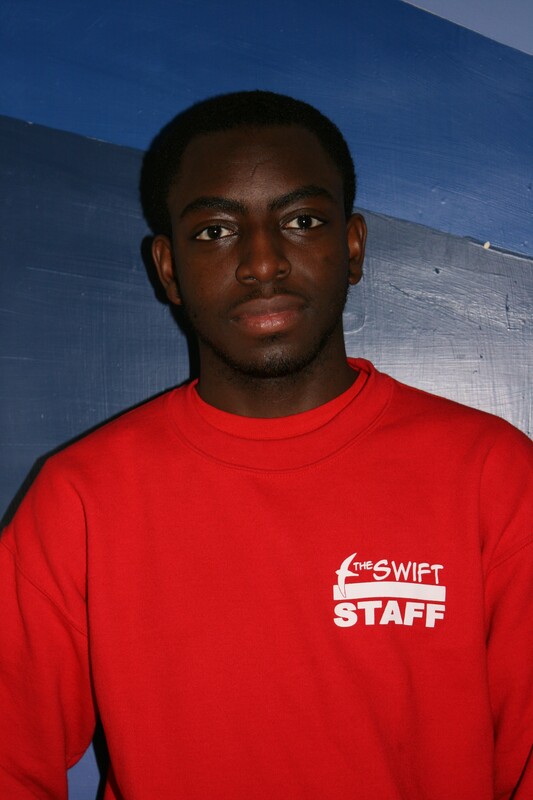 Andan joined The Swift Centre as a young person and has since become a member on the board of trustee’s and as of 2013 will be taking over as Treasurer. 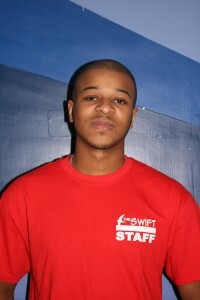 He is also one of the volunteers at The Swift Centre. Having helped to lead the youth work for several years he is now one of the team that supports the Sunday Family Club. Jayne is a teacher by profession and is also an ordained minister. She now devotes most of her time to youth work in the E13 area. She is a regular part of the Monday and Friday groups and also the summer camp. 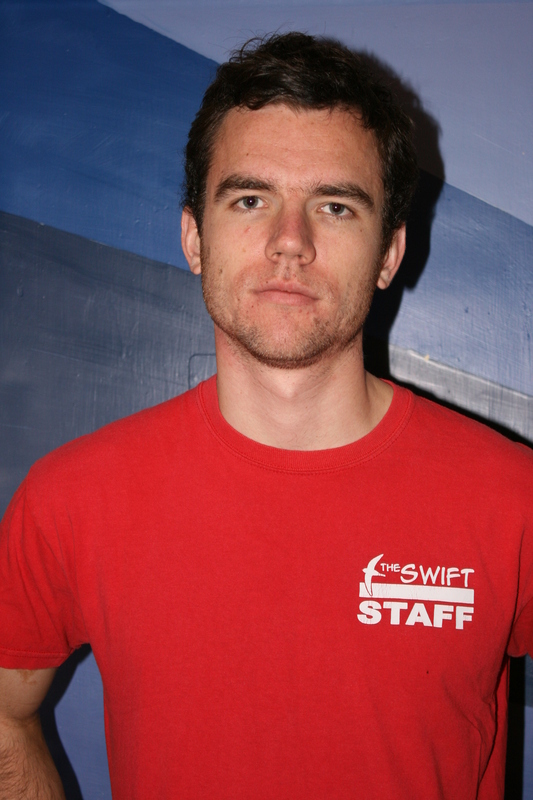 Matthew know as Matty B joined The Swift as part of the Boys Brigade. Matthew has finished his degree at university and is currently working as a drama teacher in Northampton, however he still continues to be part of the Swift team being one of the key members of the camp team. Simeon joined as a member of the Boys Brigade. He is now a part time member of staff heading up the Monday and Tuesday groups. he is also a key part of the Friday and Family Clubs as well as camp. 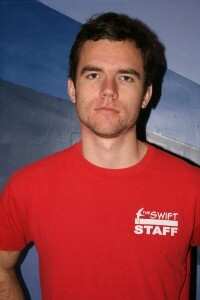 Simeon also serves on The Swift board. 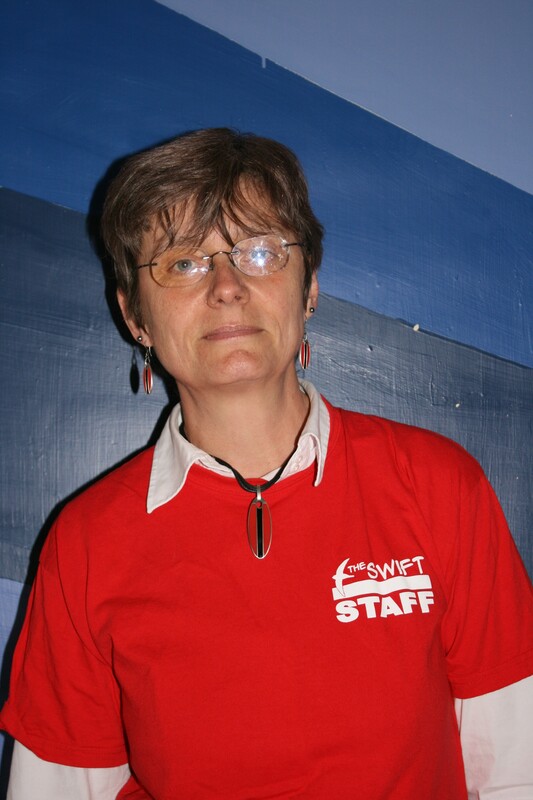 Naomi also began her association with The Swift as a member of the Girls Brigade. 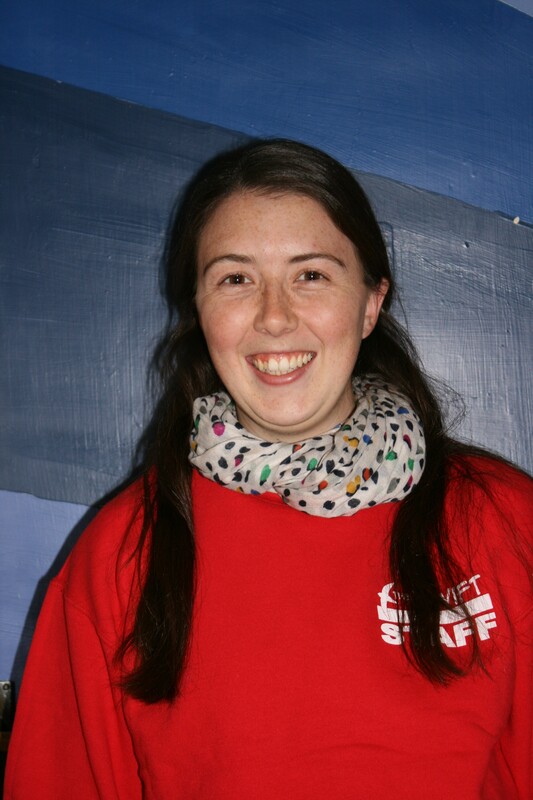 After completing her degree she came home and is now a member of the Friday team as well as being a member of the Board and a member of the camp team. 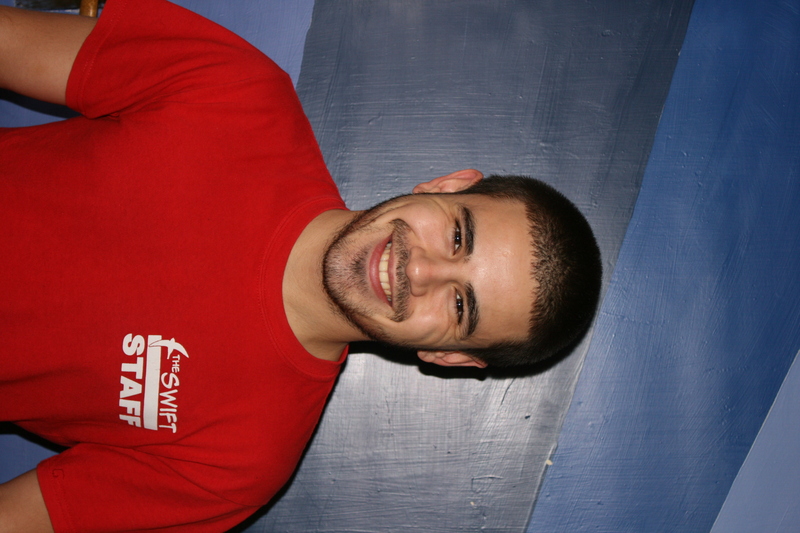 Paul is one of those who joined the swift firstly as a member of the Boys Brigade. He went on to join the Board. He is currently completing his university degree. 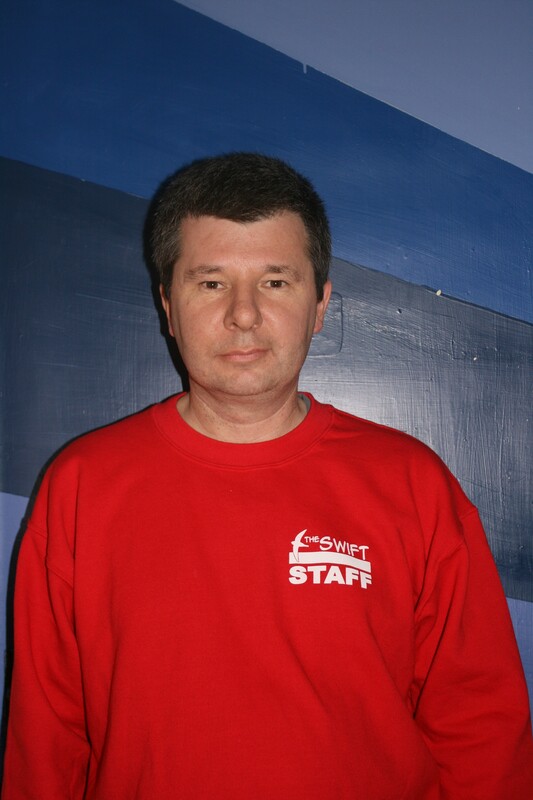 Paul is key to our summer camp and our program of international work. 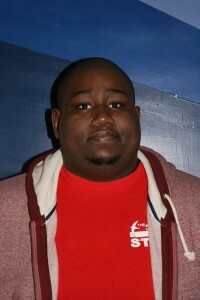 He is also the driving force behind the Newham Alumni idea. 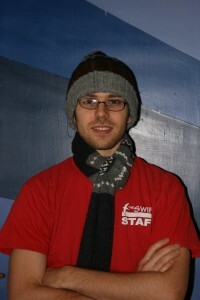 Simon currently works as an analyst for the Ministry of Defence. His first contact with the Swift was as a member of the Boys Brigade. He continues his association as a key member of the annual camp team and in the leadership of overseas expeditions. 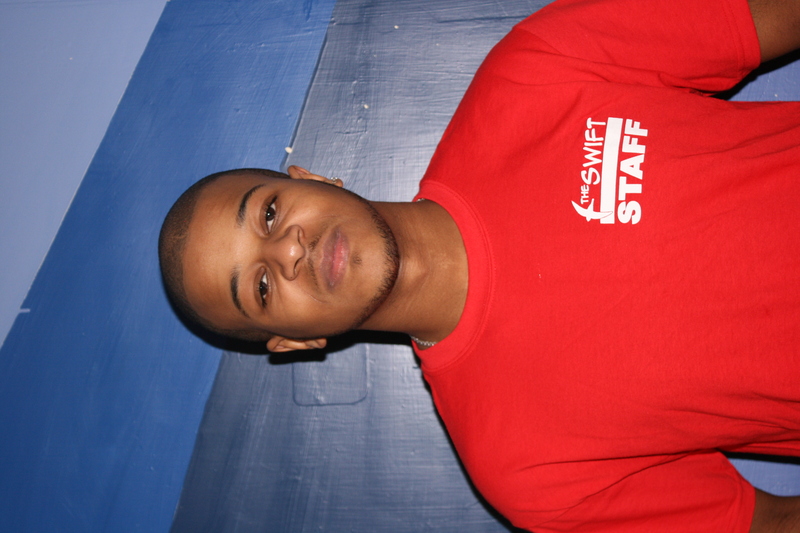 Daniel joined The Swift as a young person, he is now a learning mentor at a local school and a sessional leader at the youth club. Matt C as people at The Swift know him, also joined as a member of the Boys Brigade, which is some thing he couldn’t avoid as his dad ran it. 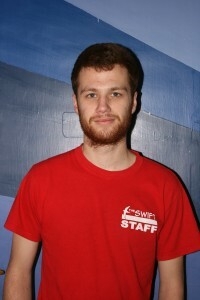 He is currently at university in Edinburgh but remains a key member of the camp team. He is also on The Swift Board where he is currently serving as chair. 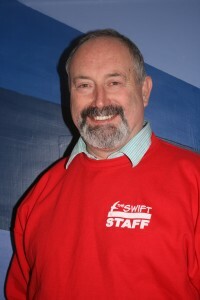 Clive is a local Councillor and is secretary to both the MCC and The Swift Centre Board, he is also supervisor to the Swift staff. Clive gives countless hours to the swift also holding the position of CO at the annual summer camp. Mark is the pastor at the Memorial Community Church (MCC). 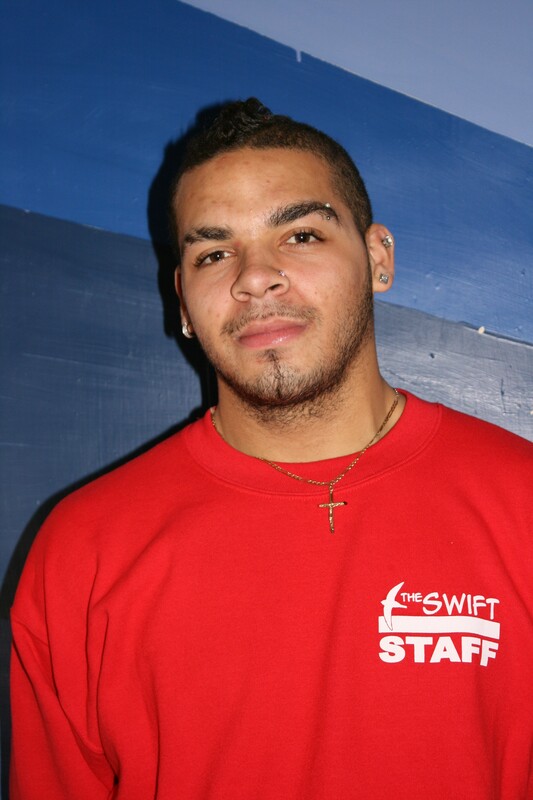 The Swift Centre grew out of the youth work of the MCC (formerly the Memorial Baptist Church Plaistow). 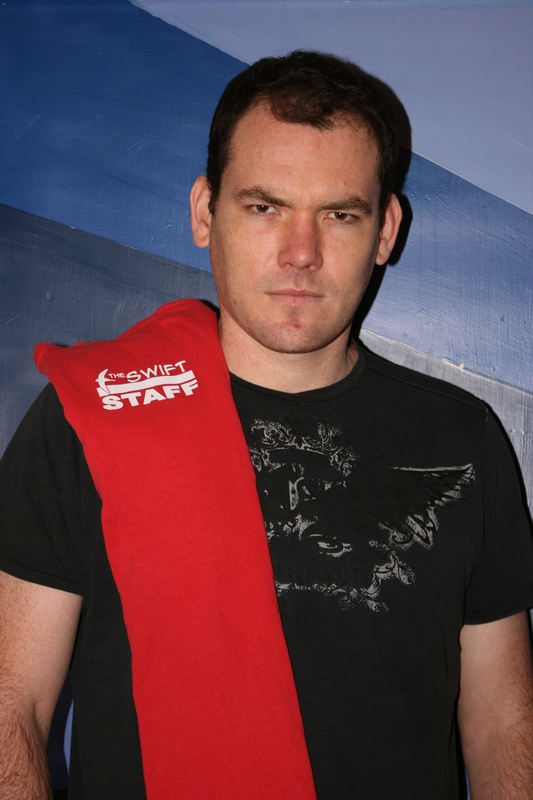 Mark heads the work with the younger members and is part of the Monday and Friday teams as well as the annual camp. 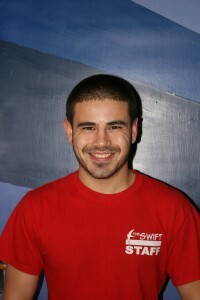 Mark also serves on The Swift Centre Board. 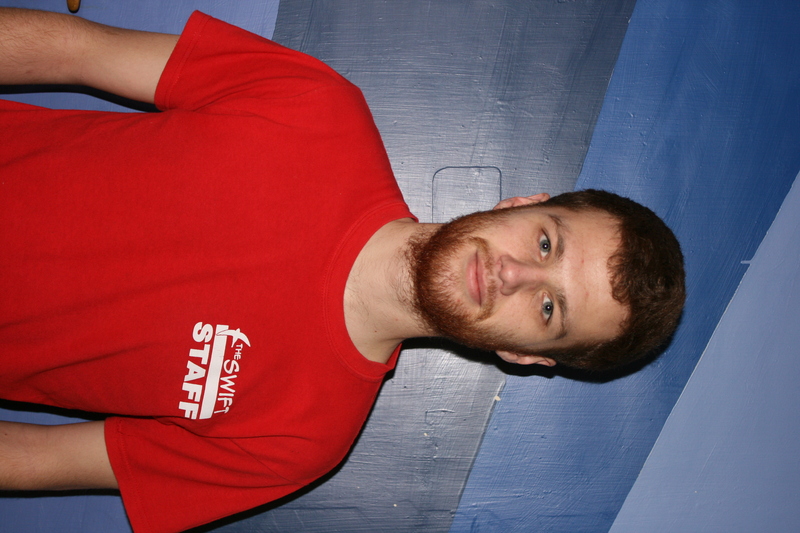 Hayden joined The Swift as a youth member and is now one of the volunteers at The Swift Centre youth clubs. Jill is both a teacher and educational therapist. She is on the Swift Board and is part of the Friday Team. She also leads the cook house team at the annual summer camp. 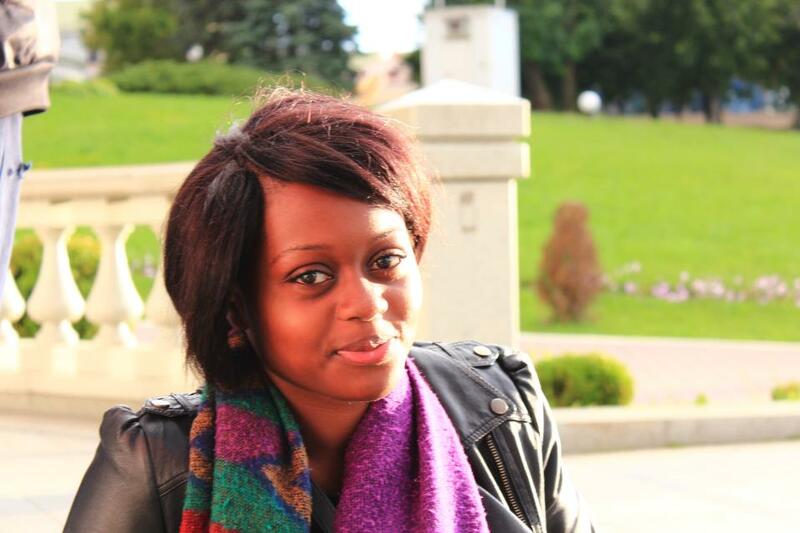 Ola joined The Swift as a member in her mid teens, while a member she was elected to the Board as a youth member representative. Ola was key to starting the Glee Club (Cadance) who came third overall at the Jack Petchey Glee Club Challange 2011. She is currently at university in Kent. 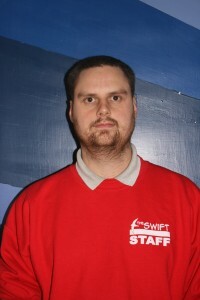 Mark is a mechanic by trade working for the local authority and is one of the volunteers at The Swift Centre on Fridays and at the Family Club on Sundays. 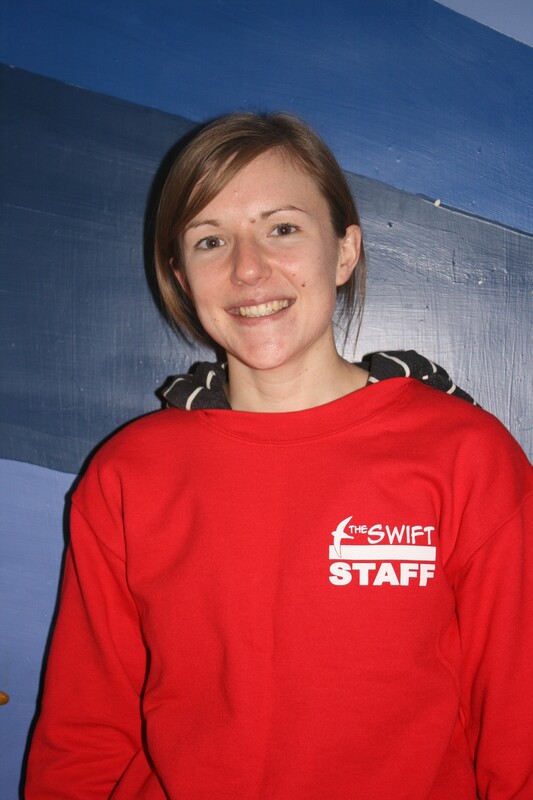 Gemma’s first contact with the swift was as a member of the Girls Brigade. After university Gemma came back to London where she now works as a meteorologist. She is currently a member of The Swift Board and continues to volunteer on Fridays and at the annual camp. Amahleke joined The Swift Centre in his mid teens and has since become a member of The Swift Centre Board. He is also a volunteer at the youth club, and was the ideas man behind NGT. Karen was, once upon a time a girl. Now she’s a mum. As a girl she came to the annual GB/BB Camp and sort of got into the habit and returns as one of the team every year with her son. Karen now lives out of London and regularly helps to run a cub scout troop. Lesley is a local mum and heads the work of the Family Club and is a sessional leader at the Tuesday youth club.